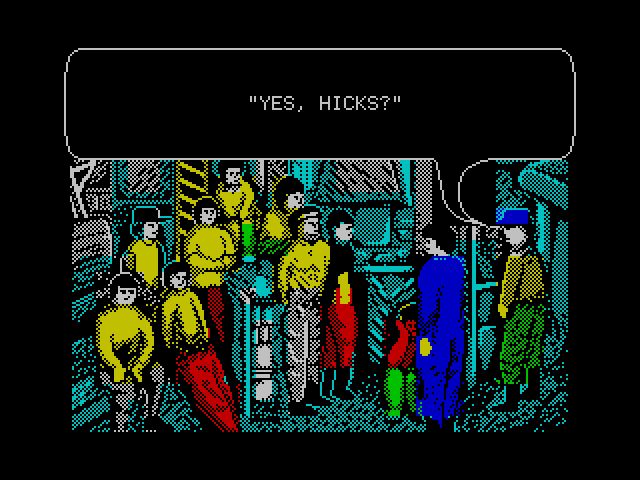 Chilling out for a bit with the Colonial Marines aboard the U.S.S. Sulaco. 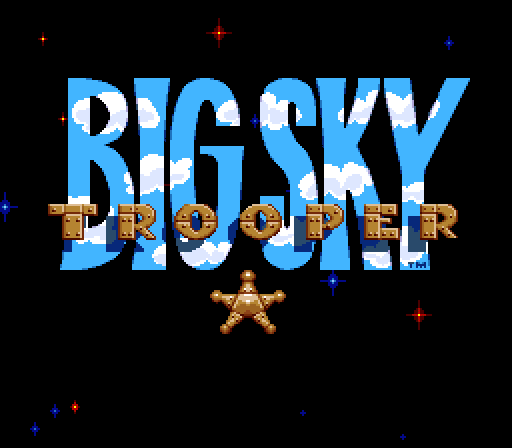 I've been asked why in my first post, Square one, I showed three title screens and then never showed anything from in game. And the reason is because it never even occurred to me at the time to screenshot anything else from them. They looked pretty bad and I didn't play them long. All this and more might possibly be happening in this game! Yo yo yo, listen up. This is a story... of a kid... yeah just shut up and listen. Taking a break from the stress of managing a football team in the World Cup. 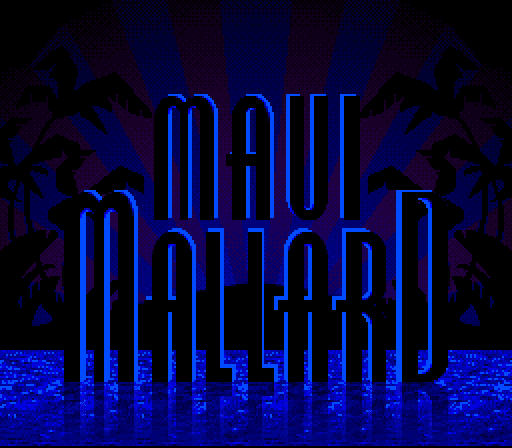 Also known as Maui Mallard in Cold Shadow in the US. 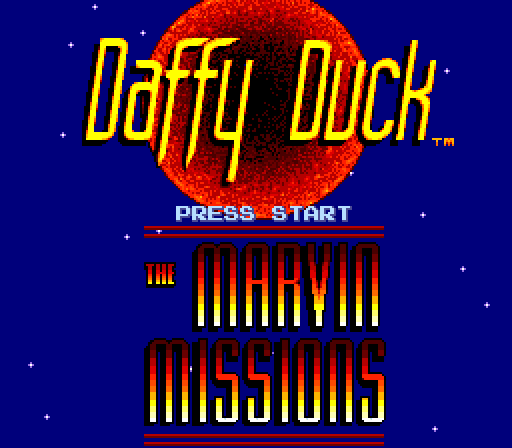 Oh crap, ANOTHER Donald Duck game? 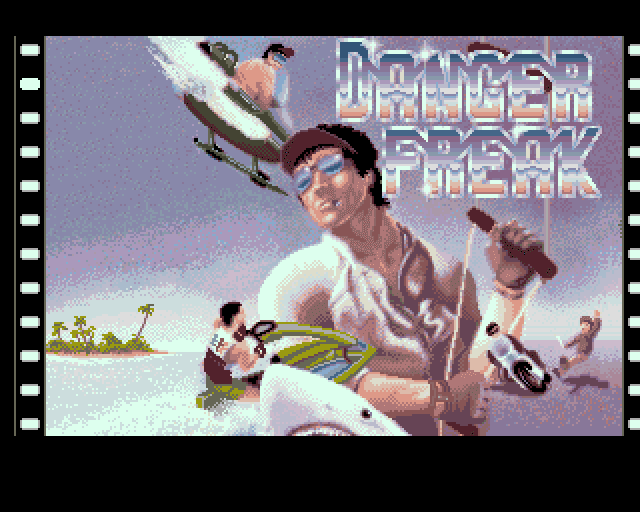 This time he's dressed up as Magnum PI it seems. 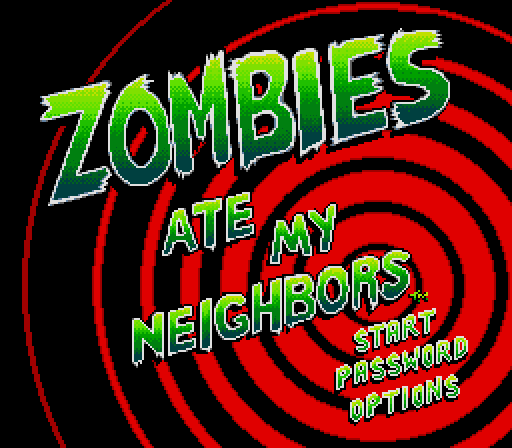 Not the most beautiful of title screens. It looks just as bad in motion. 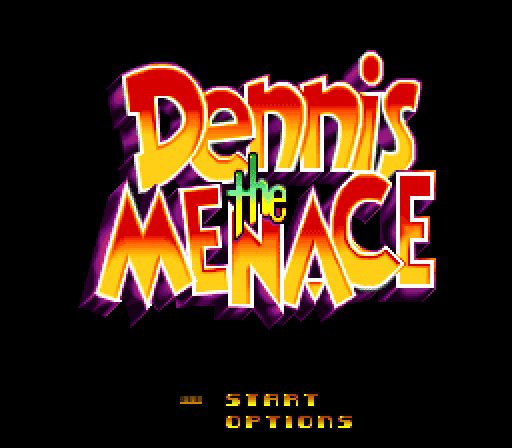 I get the feeling this is going to be the American Dennis, not the more likeable British comic book character. Daffy Duck? Shouldn't that be Duck Dogers? 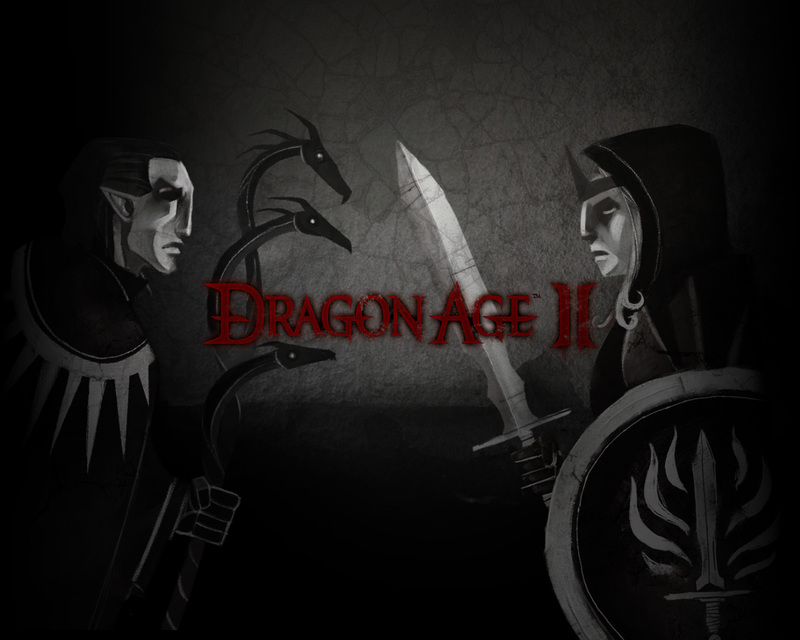 I never really considered putting contemporary games on this blog, but I thought I'd make an exception this once for Dragon Age 2. Mostly because people keep telling me to do it. So called because you play a general and it takes place in space. 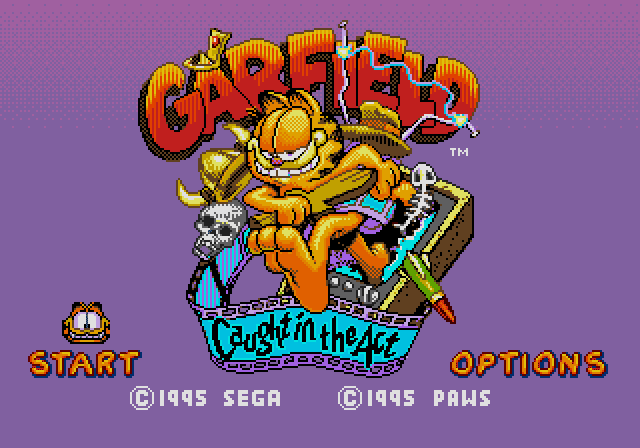 This is the final Mega Drive game for now. 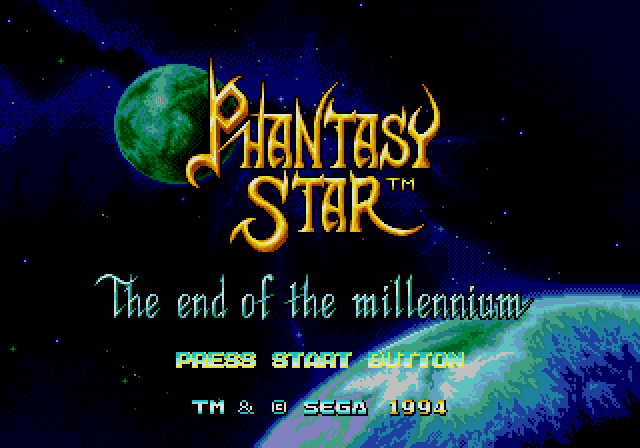 I'm moving onto another console after this. 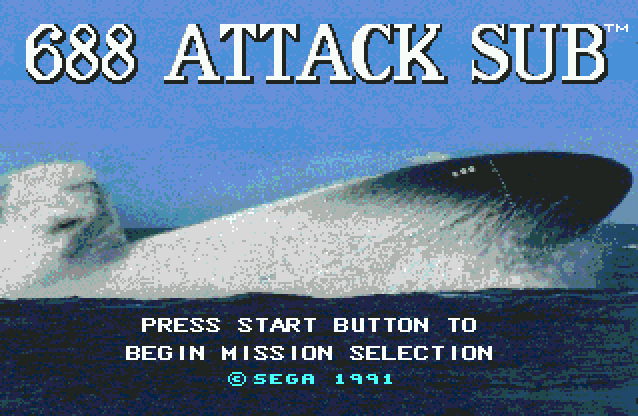 Way to make attack submarines look boring. I get the feeling this might be one a few of you people have played yourselves. 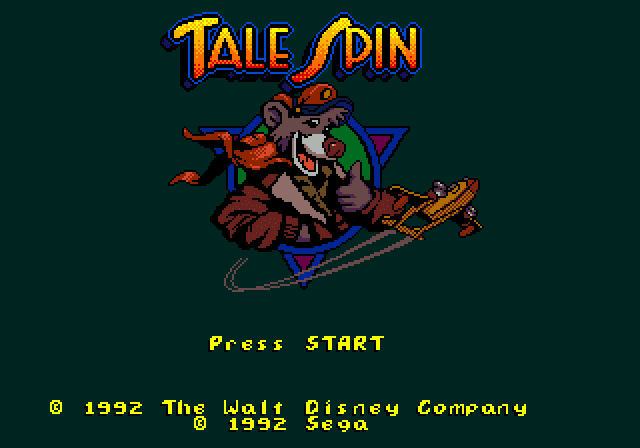 It's an early 90s game by LucasArts, so it can't be THAT bad, right? 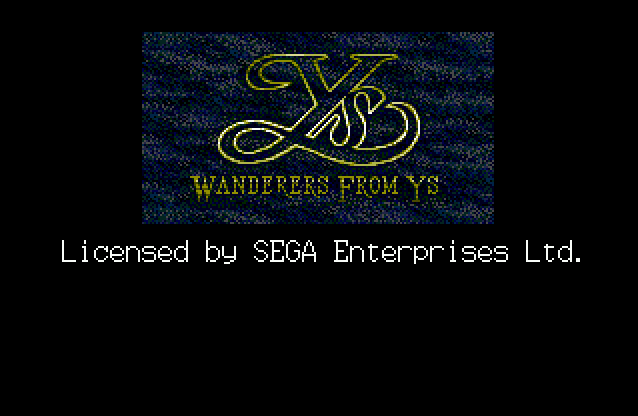 I've played a Ys game before I believe. 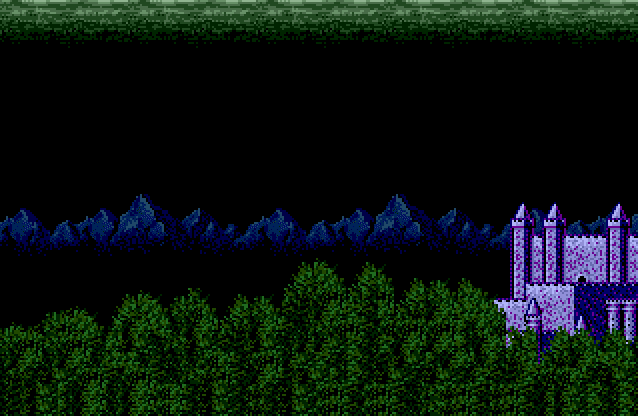 If I remember right it was a jRPG viewed from above, where you walked into enemies to defeat them. 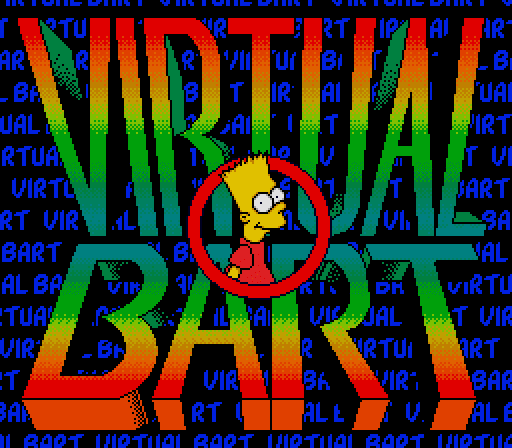 Simpsons games usually range between crap and worse, so lets see how this one rates. I've always loved that plane. The Sea Duck is the Millennium Falcon of cartoon planes. Another guest post by Ocean. 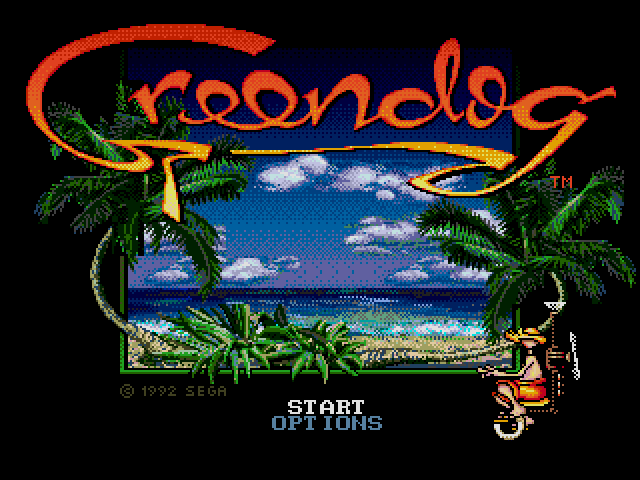 The older Mana series are dear to my heart, and a huge inspiration for me. I saw the reviews for the newer Mana series, and they were pretty disappointing. I have tried out Sword of Mana, and I was not a fan of that one. 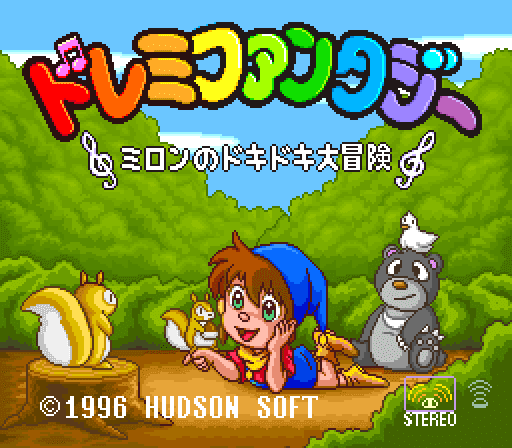 Final Fantasy Adventure (which Sword of Mana is a remake of) is one of the games I've replayed most. I felt they dragged out the story and added silly stuff that didn't add to the game. 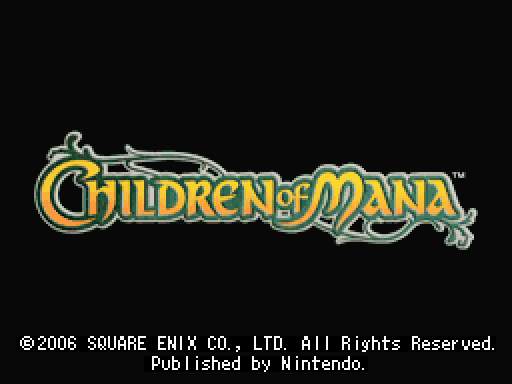 But how does Children of Mana fare? 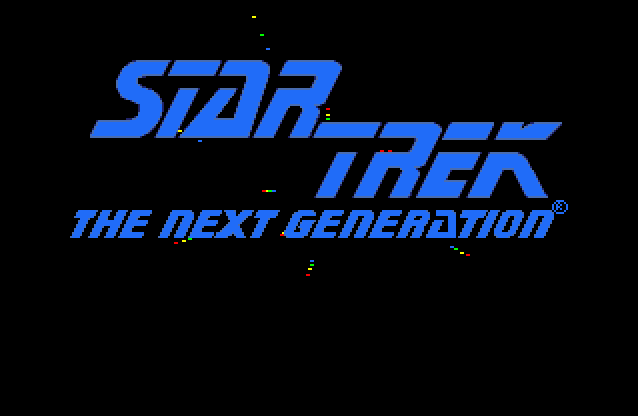 That has to be the shiniest logo yet. 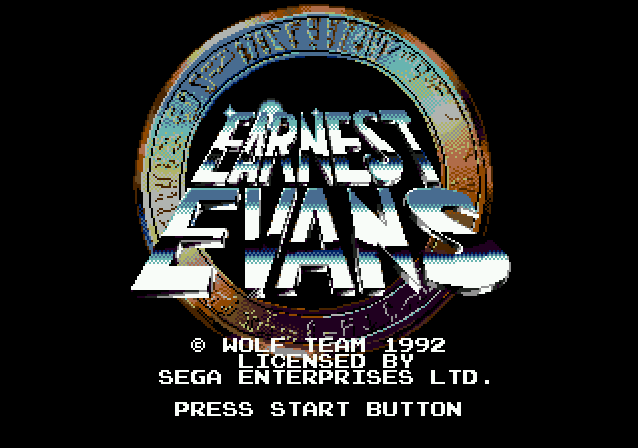 For some reason I have trouble taking the name 'Earnest' seriously for an action hero. 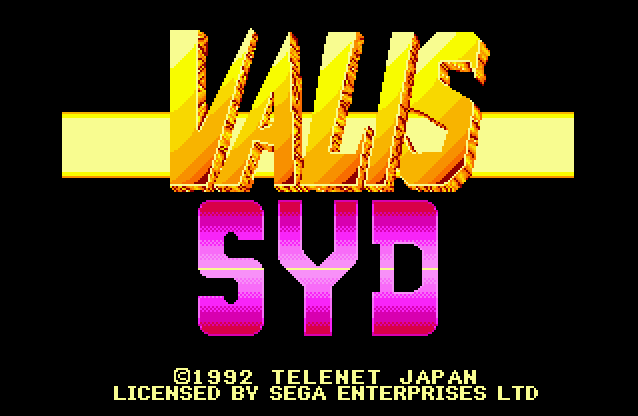 It's called Valis SD in Japan, as in 'super deformed', but apparently it was mistranslated. Either that or they really liked the name 'Syd' as they changed the character's name to it too. It's a game based on a television series, how bad can it be? Lets just get this over with. 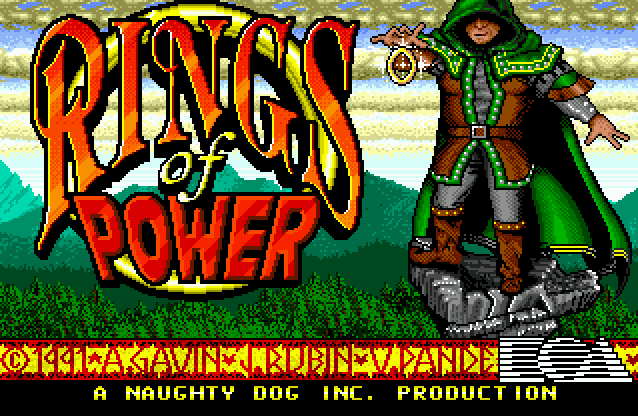 Looks like someone couldn't get the Lord of the Rings license... oh hey, it's by Naughty Dog. That's got to be a good sign, right? Hey, that looks a bit like a giant robot! 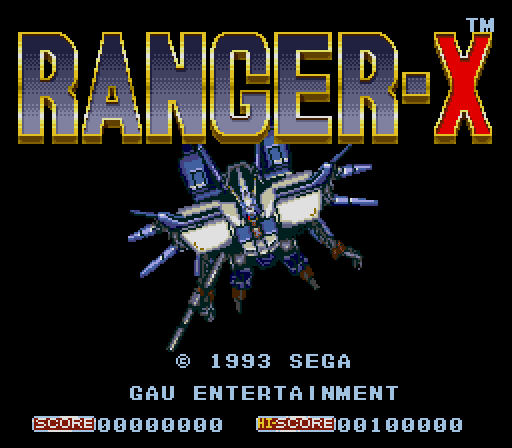 The X stands for Xcitement! 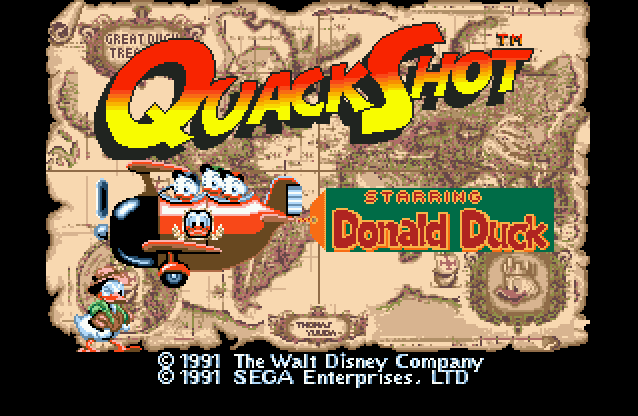 You can find my second look at the game here instead: QuackShot (Genesis/Mega Drive) - Replay. 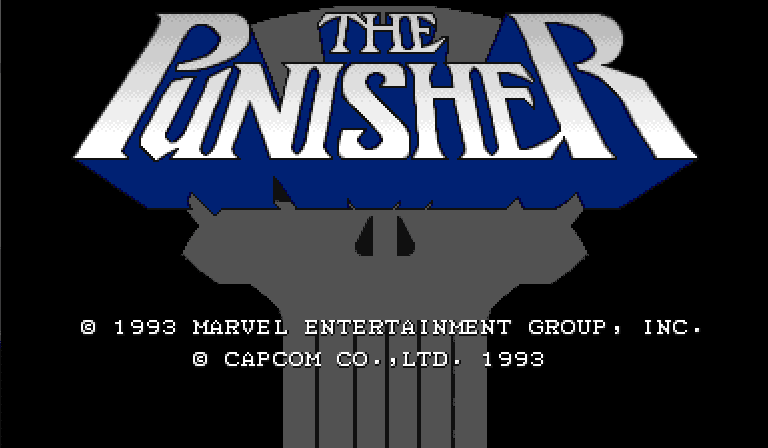 I think this might be intended as a homage to something, but WHAT? Hey, it's quad biking. 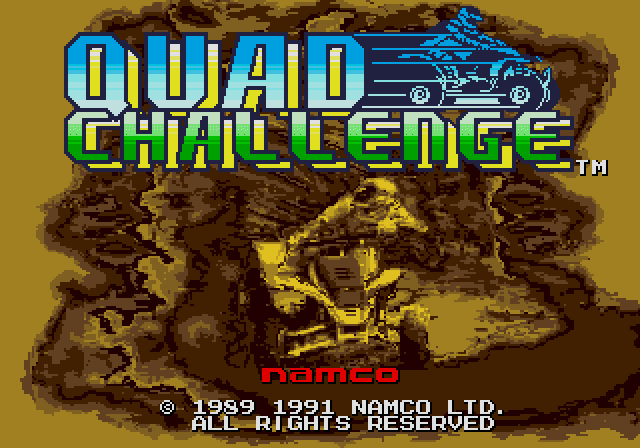 I love the name 'quad bike', it almost makes sense. 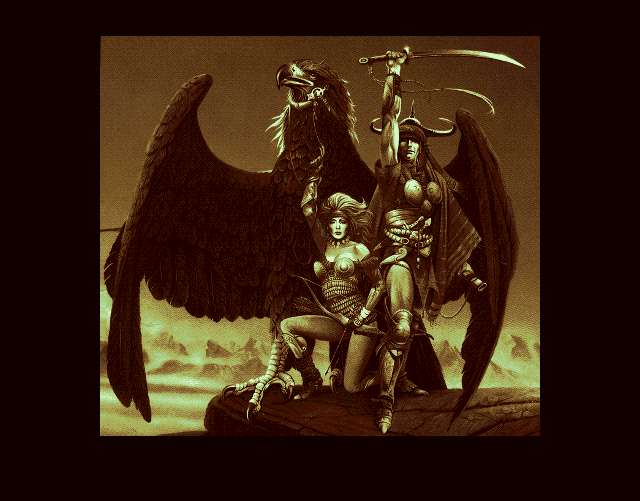 Why Phantasy anyway? 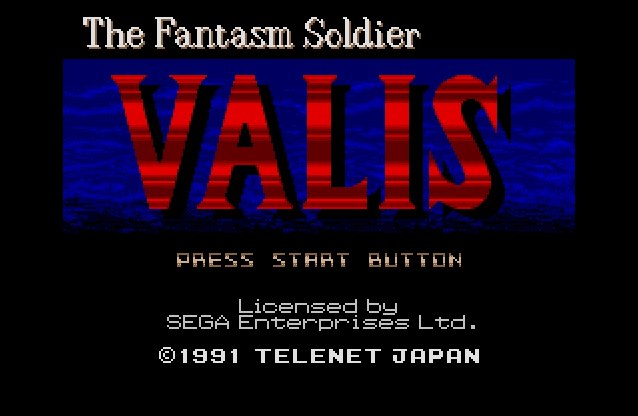 Were they worried that people would get it mixed up with Final Fantasy? 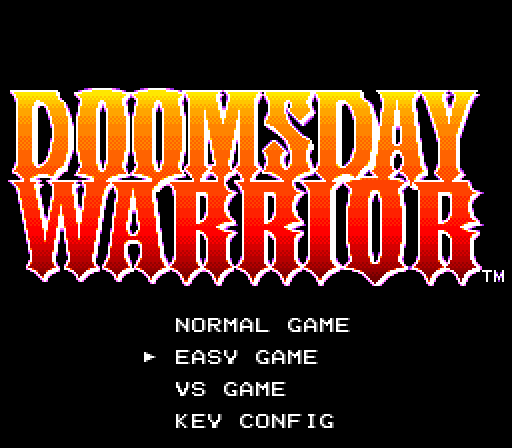 The Japanese title of the game is just spelt normally. 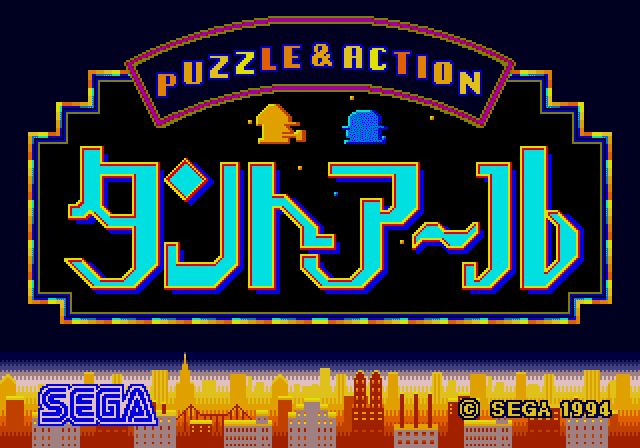 Today we shall be partaking in both puzzle and action I believe. Hey, it MIGHT be a good game, stop jumping to conclusions! I'm not sure about the shading on that girl's face though. Also, why is he using a lit bomb as a yo-yo? 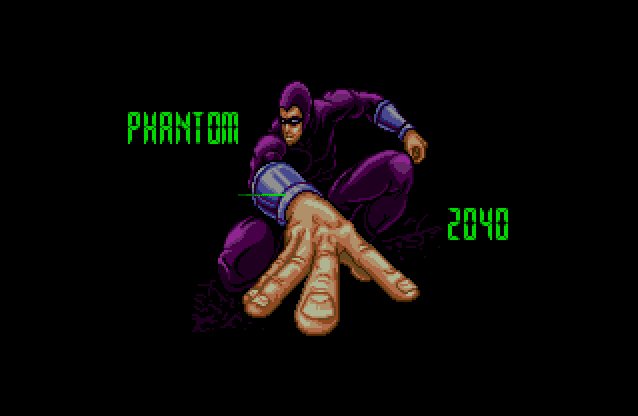 Guest post by Nintondo Man. 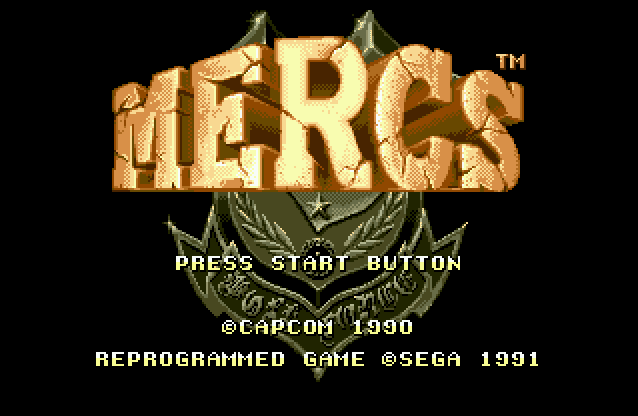 You can find my second look at the game here instead: Mercs (Arcade). 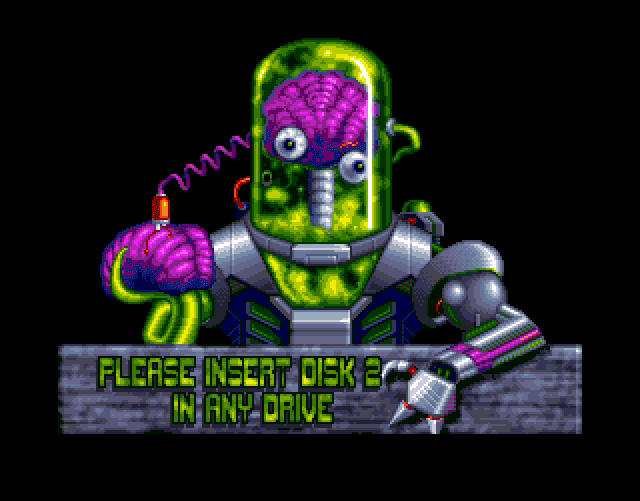 Please insert the next disk to continue. 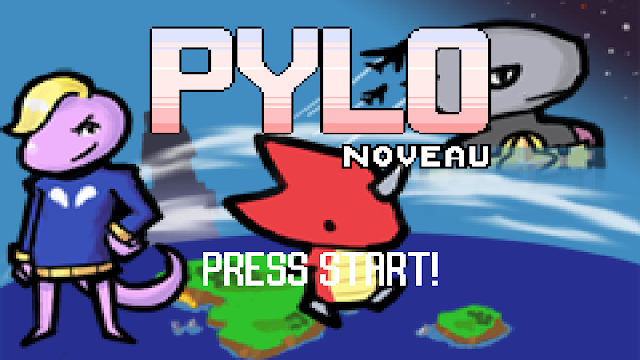 Ocean here, gonna try this indie game, called Pylo Noveau! 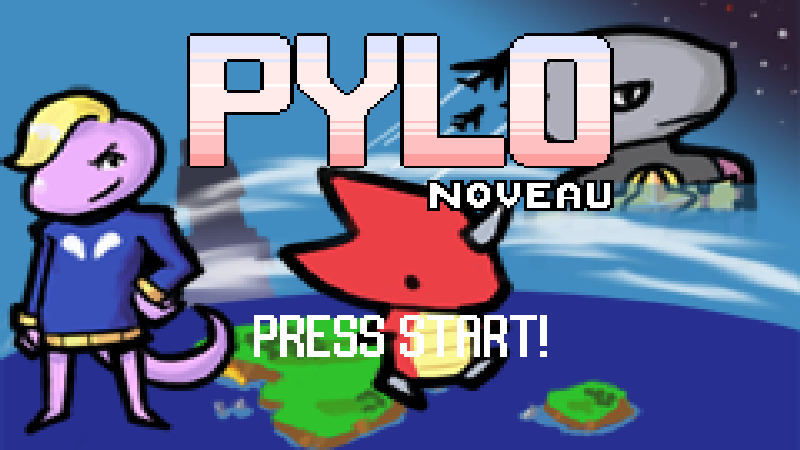 Actually, I already have been playing, but I reaally don't want to replay the first 2 levels! 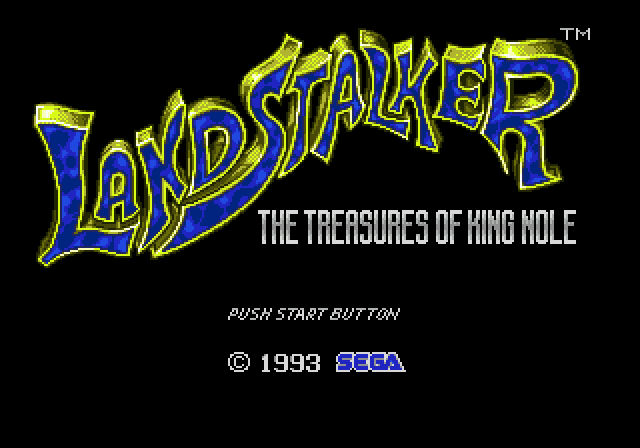 A rather weird looking title, and it doesn't look like the in game graphics. I suppose most titles don't, but oh well. But let's get started!... 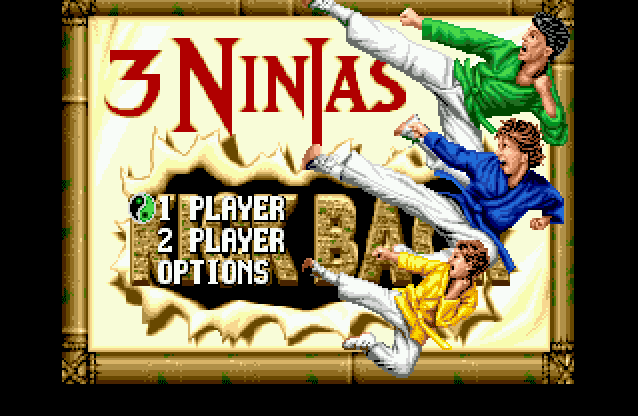 on level 3. 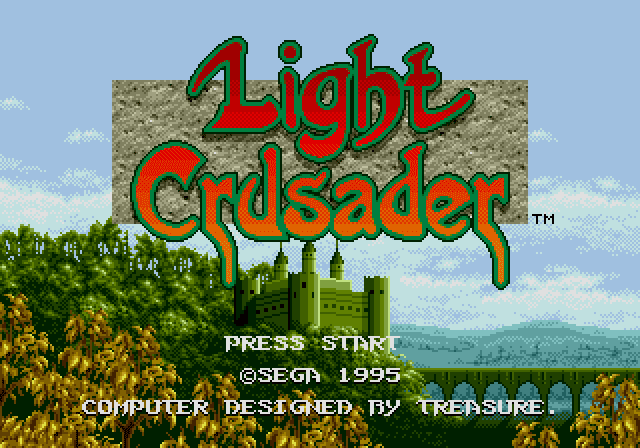 You can find my second look at the game here instead: Light Crusader (Genesis/Mega Drive) - Replay. 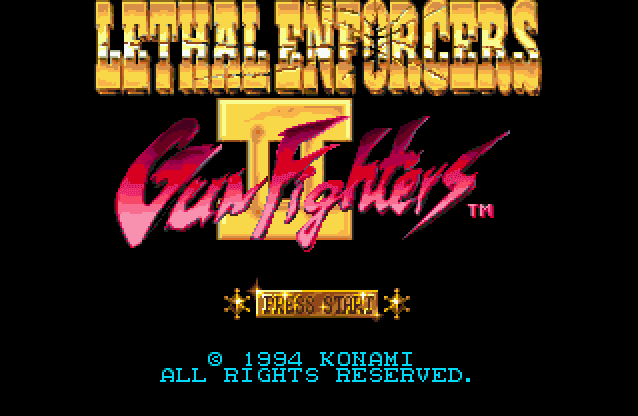 Well at least it's not another light gun game. Probably. 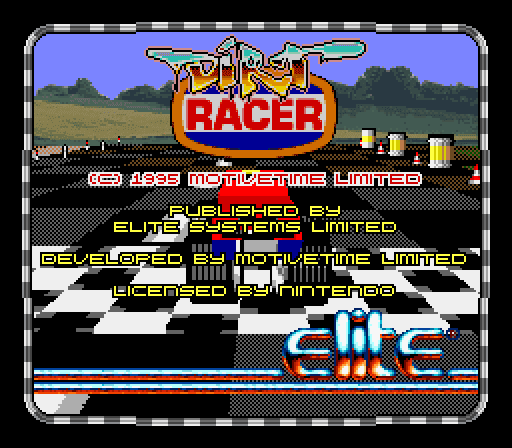 This game came out in 1994, which I believe was late in the Mega Drive's lifetime, so it'll probably look quite good. 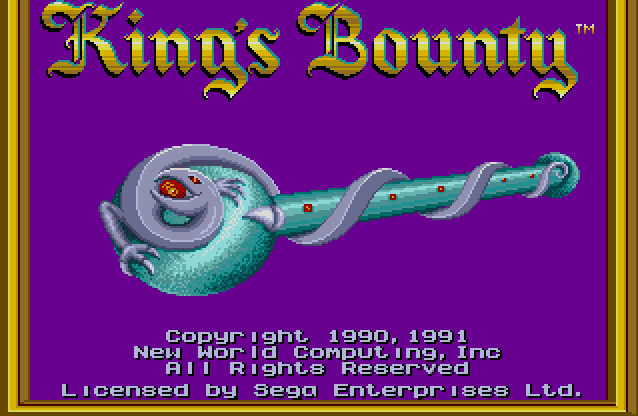 You can find my second look at the game here instead: King's Bounty (Amiga) - Replay. 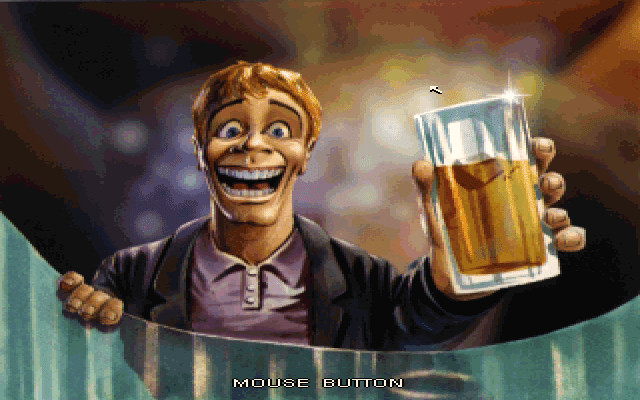 This game is going to have a character creation screen isn't it? 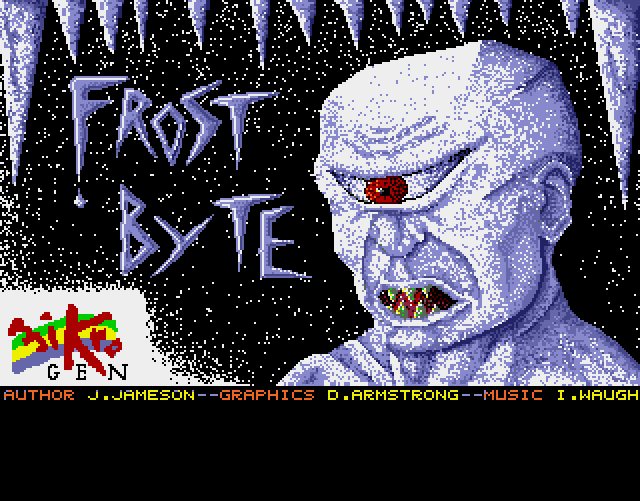 You can find a proper look at the game here instead: Frost Byte (Amiga). 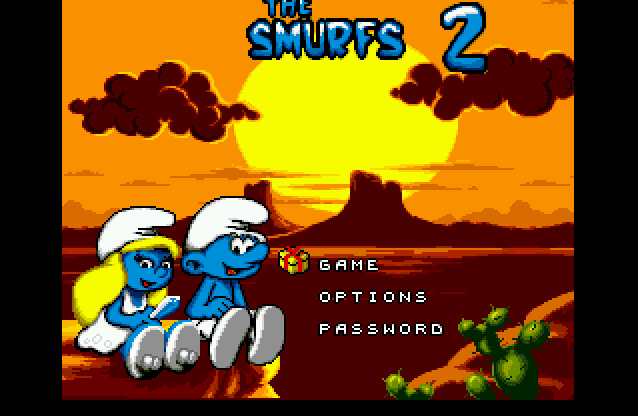 Yes this was commercially released. 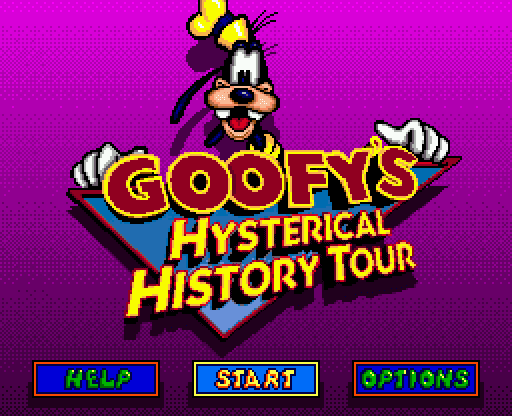 I really hope I don't like this game. 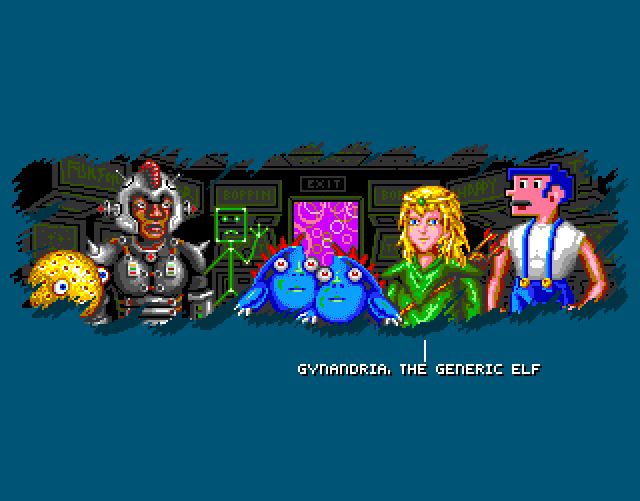 You can find my second look at the game here instead: Fatal Labyrinth (Genesis/Mega Drive) - Replay. 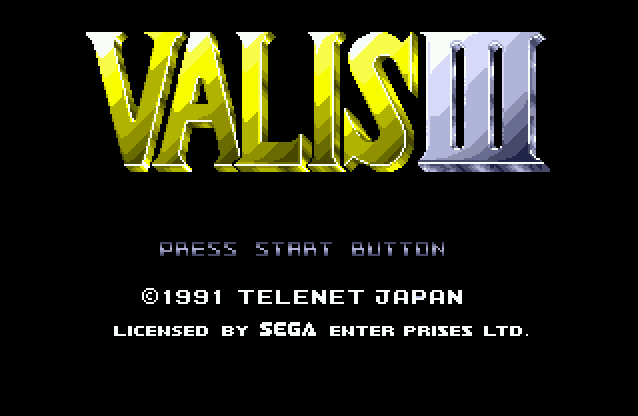 You can find proper look at the game here instead: Barbarian II & Barbarian II (Amiga). I have to admit that this is only half what I imagined. 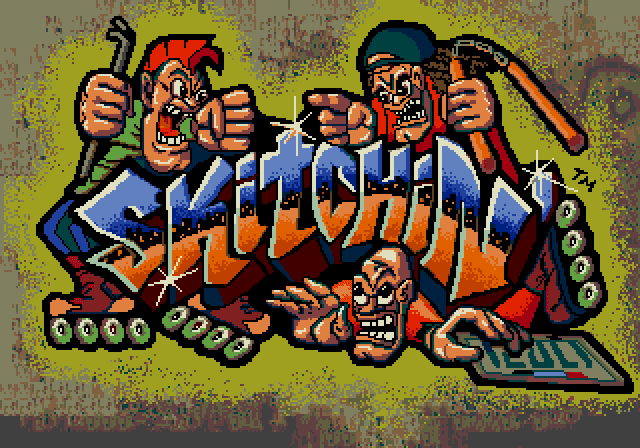 I thought 'stylish logo text, "cool" hero... possibly even an actual green dog'. 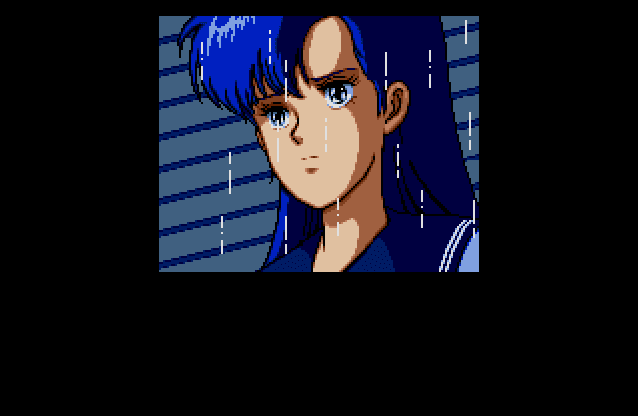 I was NOT expecting that semi-realistic art style though.